I remember, about 4 years ago, when I had my little Sony w810i phone, I could transfer all kinds of different files to other phones and computers. Well, MeDevil, the creators of “iBluetooth” for iPhone OS 2.x.x, have released “iBlueNova”, for iPhone OS 3.x.x, which allows you to transfer ANY file from/to your jailbroken iPhone, over Bluetooth. 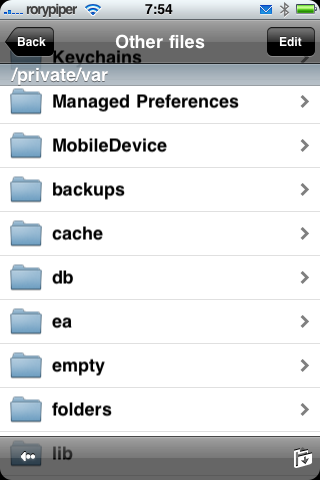 iBlueNova uses the “BT Stack” mod, to really open up your Bluetooth to transfer any file on your iPhone. 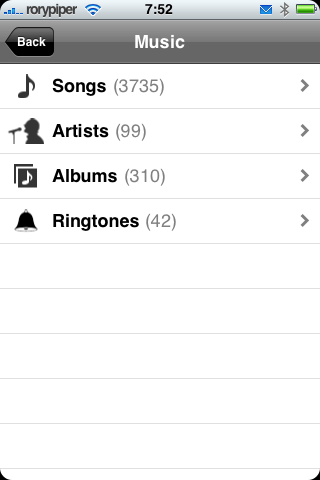 Photos, music, video, ringtones, plus any file from your root folders. Sending a file is really easy. 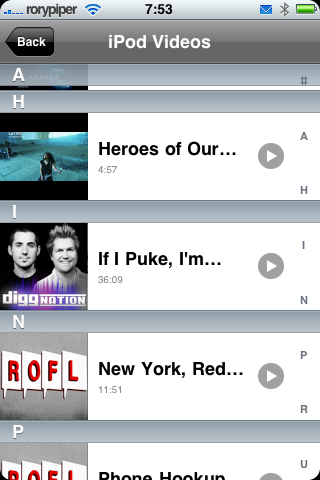 Just open up iBluenova, and tap the enable button. 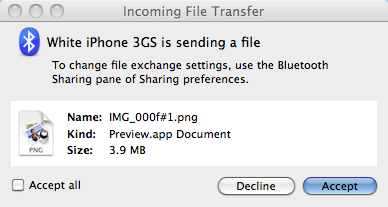 Choose your file and tap the “Send” icon. iBlueNova will then search for any available Bluetooth devices. Make sure your receiving device is discoverable, then choose it from the list, and away it goes. One drawback, when receiving most files on your iPhone, is the files are not automatically imported to your camera roll or iPod app. Most files can only be transferred to: private/var/mobile/Media/Downloads. You will have to manage your downloaded files with programs like DiskAid, or via OpenSSH and your FTP program of choice. 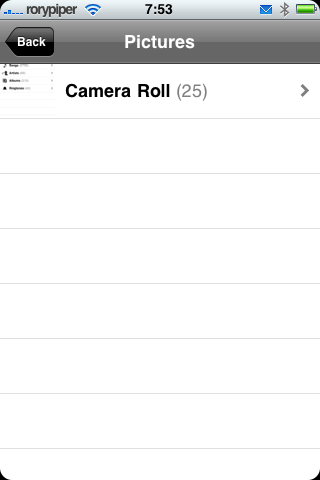 In the settings, you can enable photos to be saved to your camera roll. 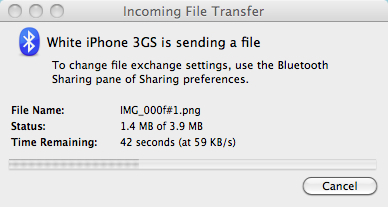 iBlueNova is a very useful file transfer tool, but the price is a little steep, for a Cydia app. It’ll cost you 10 Libyan Dindar. If this is a feature you have been craving, then it may be worth it for you.